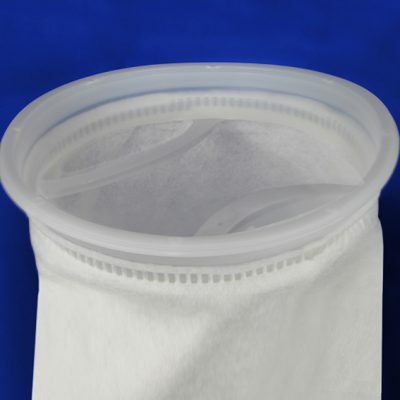 Bag filters are used to remove sediment, debris and gelatinous particles from liquids in higher flow or viscosity applications. 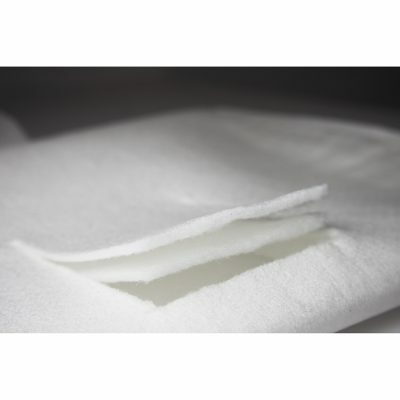 The Standard all welded construction of the SPECTRUM bag filter range prevents contamination bypass, which is sometimes associated with stitching pin holes. 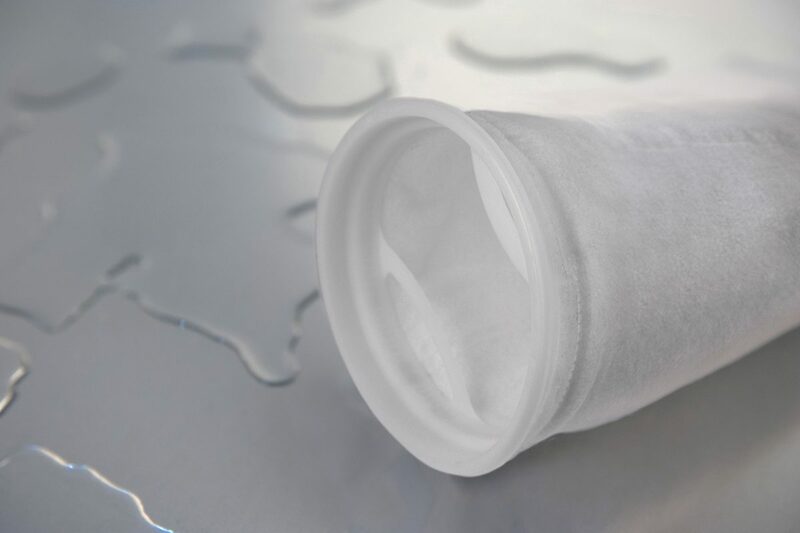 Featuring a double-layer graded density construction, the first ‘pre-filter’ layer traps larger particles and gelatinous contaminants, which often cause premature blinding, with the second, finer filtration layer effectively trapping unwanted particulate. Each bag is manufactured from lot controlled raw media, individually labelled and finished with a total glazing process to inhibit fibre release.